More photos from Gov. 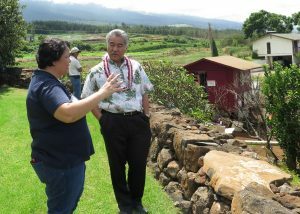 Ige’s trip to Maui and Moloka’i. Gov. 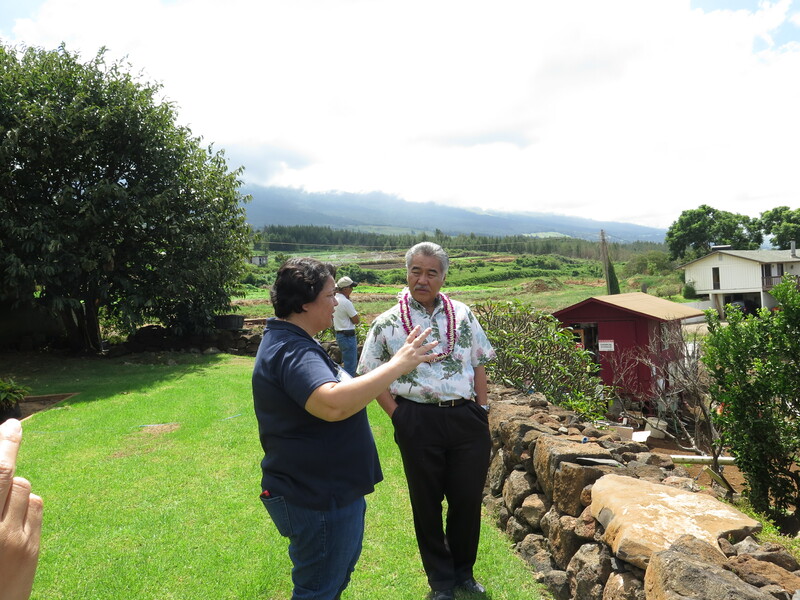 Ige at Watanabe Farm and Produce on Maui to talk with Heidi Watanabe. On Maui in October 2016, Gov. 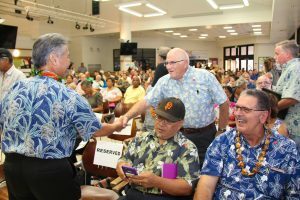 Ige greeted House Speaker Joe Souki at the Community Connection meeting. 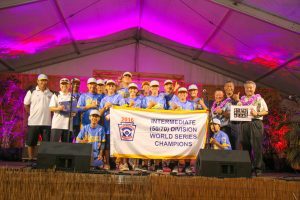 At the Maui Fair, he congratulated the Central Maui Little League All-Stars, World Series Championship winners. 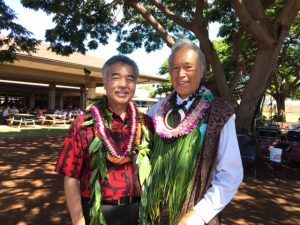 On Molokai, the governor posed with Pilipo Solatorio, grand marshall of the Festivals of Aloha parade.